Finally, the wait is over and the first Marketplace of 2016 is upon us! 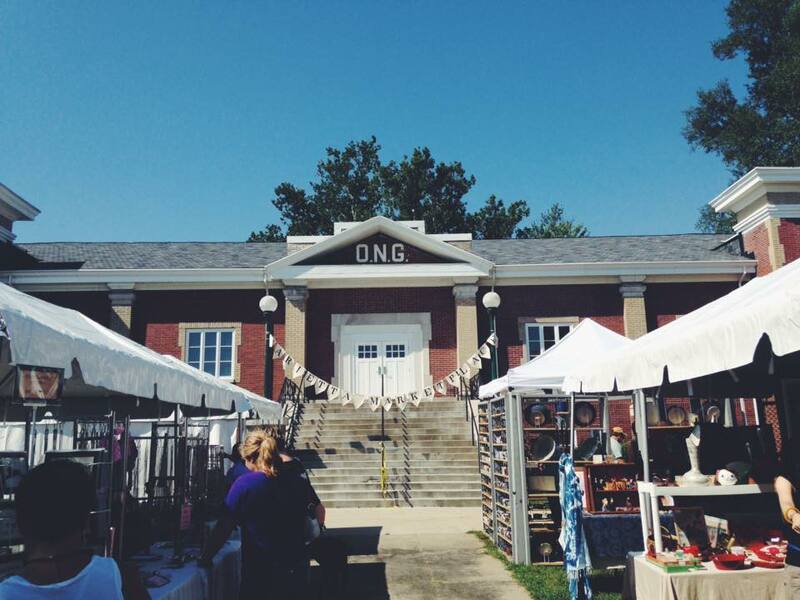 This is going to be the best market so far—more artisans, live music, food vendors–the Armory will be rockin’! If you’ve clicked on the VENDOR tab at the top of the page, you’ve likely clicked on the links to check out the goodies you’ll be seeing. Pretty impressive, huh? 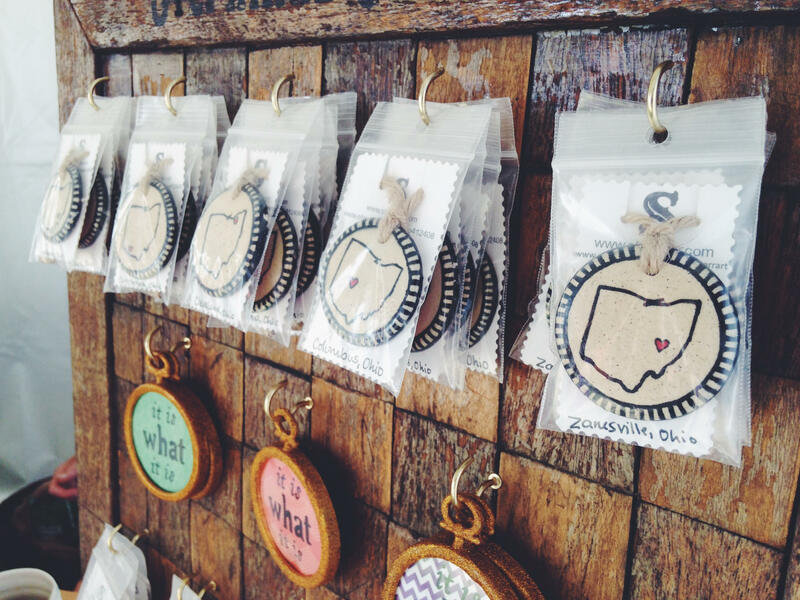 There are so many talented, passionate, creative people living in the Mid-Ohio Valley and beyond–this is a great way for you to meet them in person and see their products first hand. The Market will be open 10-5, rain or shine. Only the threat of severe weather will shut us down. 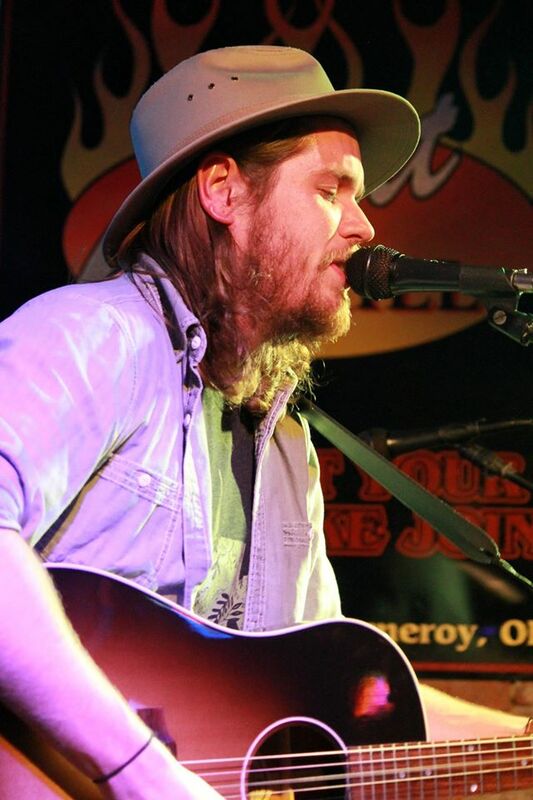 It’s free to the public, even the music of Corey Shields and Traci Goode! In addition, the Washington County Bookmobile will be on site, along with Nacho Average Taco cart and Cissy’s Kitchen food truck. You can even purchase tickets to the Broughton Ice Cream Social–plenty of reasons to visit the Armory this Saturday! Each vendor is a separate small business–some take credit/debit cards, others prefer cash. If you are visiting for the first time, you can enter “155 Front Street” into your GPS. Or, simply take I-77 from the north or south to Exit 1. Turn right from the exit ramp, and drive through the business section (that’s Pike Street). Stay on Pike Street, it will become Greene Street, and if you take it to the end you’ll come to a stop sign in front of the Lafayette Hotel. Turn right, go down a block and you’ll see the Armory on your left, filled with tents. We certainly hope you’ll join us Saturday for a unique shopping experience and a great way to interact with artists, creators, makers and bakers. It’s also a great reason to spend some time in Marietta, you’ll find it to be a friendly city with lots of shopping and places to eat. Stroll the river trail, enjoy the view from a shady bench, and meet some friendly people. I was working on a few items for Saturday’s Marketplace, humming to myself as I created some bunting with vintage linens and lace. I had spent a good chunk of time sorting, cleaning and ironing before actually creating the bunting in different color combinations. 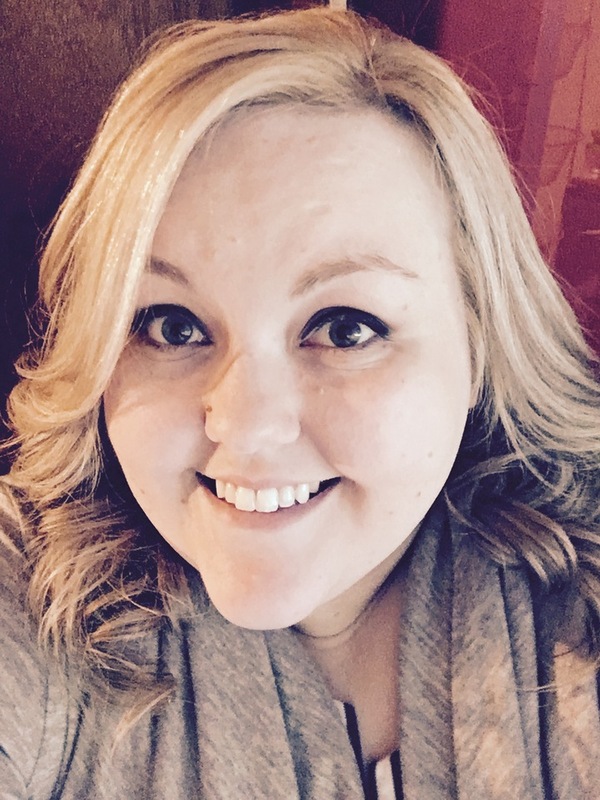 As I worked, I wondered if I would be hearing those dreaded words, usually whispered between friends or family members –“I can make that myself”. A discussion thread on Etsy once asked sellers what they thought were the worsts things to hear at a show, and that phrase was right up there. Let’s face it, most of us are guilty of it. 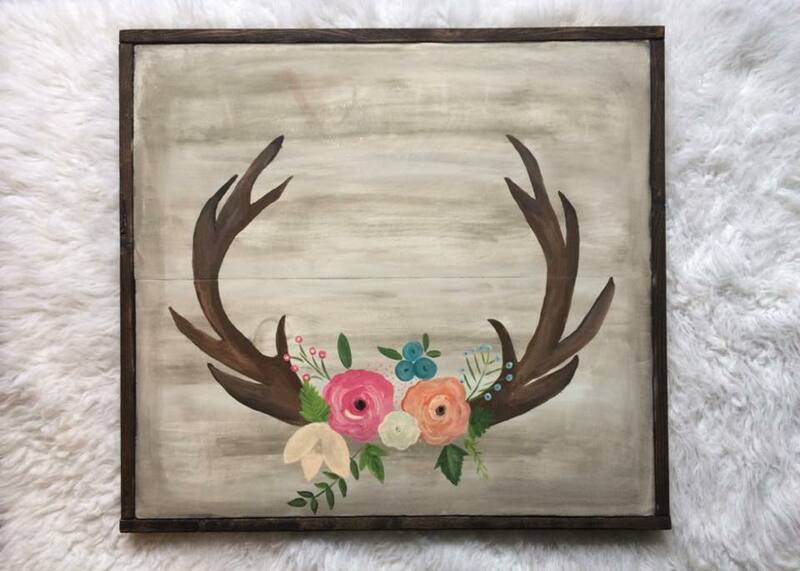 We’ll admire an item (and it seems more common with upcycled items) and mentally take a snapshot or deconstruct it so we can replicate it at home. These days, it isn’t uncommon for someone to actually take a photo with their phone. There’s a reason Pinterest is so popular! But honestly, how many of us will actually follow through? 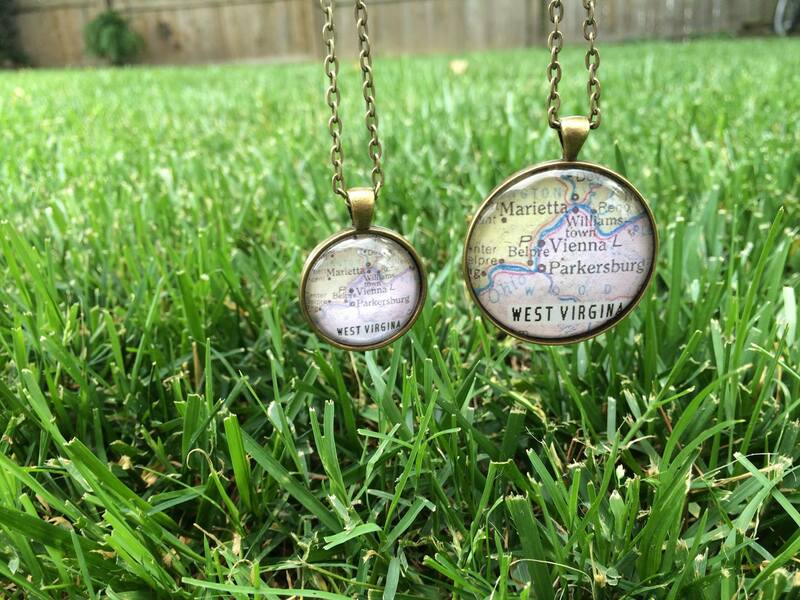 Are you going to scour flea markets and auctions for vintage supplies? Buy the tools necessary to create? Spend the time cleaning, prepping, painting/collaging/sewing/nailing and end up with the same result? The hours that artists, creators, bakers, and all those other small businesses and hand crafters put into creating a product usually result in a woefully small hourly wage. Not to mention the travel, set up, fees and hard work that go into showing their products at an event such as the Marketplace. The hourly “wage” isn’t what drives them, it’s their passion to express themselves and create wonderful things. And I can personally testify that it takes a lot more talent than I have, which is why their work is so precious. If you are visiting the Marketplace, you have already validated these amazing vendors and their work, and for that we thank you. The support from people like you is important and greatly appreciated. If you admire an item, let the artist or vendor tell you about it—their inspiration, their process, the story behind the product. Even if you don’t walk away with the item, you’ll have a new appreciation of how it came to be. 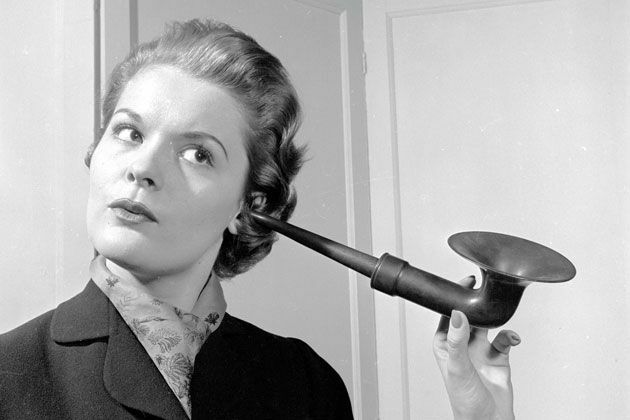 Vendors, do you have a phrase you really dread hearing? Please share! Well, the unthinkable happened, and I had to cancel the Marketplace for today, June 20th. It was a heart breaking decision, one that had to be made early on the information available. I awoke at 5:00 am, almost afraid to check the weather. We had lost 6 vendors in the past week, 3 in the last 24 hours. While we still had a great group of outstanding vendors ready to brave the elements, I had to make an early decision. Several people were driving long distances, and needed to leave home by 7:30 am. At that time, we were getting heavy downpours in Marietta, and my hired crew of tent setter-uppers were sitting in their cars. The radar was showing several periods of severe weather, including lightning and heavy downpours, starting at 11:00 am. Now I’m sitting at my computer, and the forecast has been changed for the hundredth time, with the severe storms starting later today. But hindsight is 20/20, and at 7:30 this morning I had to choose. I had 2 choices— 1) Carry on, set up in the rain, and hope that the customers would come. Many vendors have sensitive products–paper goods, glass, original paintings, clocks, etc. Not only would the inventory be at risk, but in the case of lightning even our safety. Should a sudden thunderstorm blow in, we would have a hard time breaking down safely and without damage. In addition, people using the forecast to guide their decision to visit the Marketplace would see a forecast that has been changing by the 1/2 hour. Not too many are willing to shop at an outdoor market in bad weather. 2) Cancel, and risk losing credibility and disappointing many people. I decided that it would be better to shoulder the responsibility, take the fall and save the vendors from an unpleasant experience. 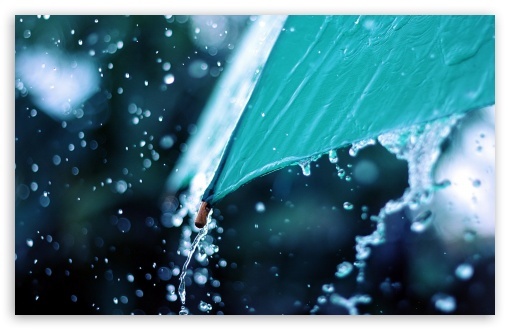 Although some were excitedly preparing for their first event and were understandably disappointed, others were relieved that they wouldn’t have to risk inventory and drive long distances to set up in the rain. I apologize if you are a vendor who hoped to have a profitable day and were excited to show your products to a new audience. I apologize if you are a potential visitor who was looking forward to a unique experience and cool items. This is the most difficult part of the business, trying to read the crystal ball, make assumptions, and make decisions that impact others. Thank you for your understanding and support—we will be back in July, bigger and better! Stay tuned! If you’ve attended a Marketplace and purchased something from one or more vendors, a huge Thank You! Your attendance and support mean more than you might realize. For starters, you “walked the walk” by adding your presence to the downtown and helped prove that Marietta is a pretty cool place to spend a Saturday. The larger the number of people frequenting the events and businesses, the more attractive the city is to residents and would-be residents. When businesses realize that Marietta has a thriving, vibrant downtown, they are more likely to see the potential of locating to the area. And that can only be a good thing for everyone! Not only did you express your support for the city, but you also validated the vendor(s) with your purchase. These talented, creative and passionate people pour their time, money, heart and hard work into their products. Some create full time; others have to steal hours in addition to their “day jobs”. When they display their products, they are putting a piece of themselves out there for the world to critique. Your purchase reinforces the fact that their product has merit, their art has beauty to someone else, and that you place a value on their work. Some of these home-based business people may be contemplating the idea of opening a brick and mortar shop. 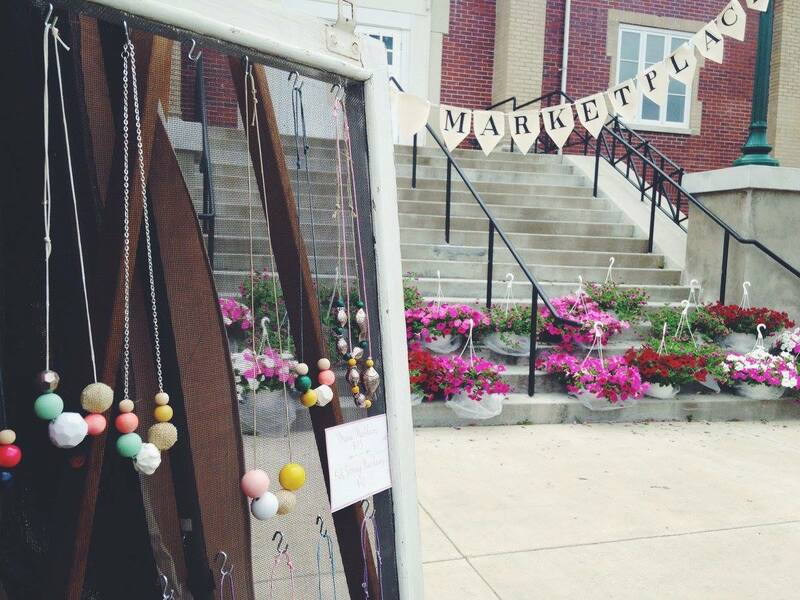 Finding a supportive, enthusiastic market in Marietta may be just the thing they need to make that leap. Larger cities, such as Cincinnati and Cleveland, have their pop-up fleas that draw large crowds on a regular basis. 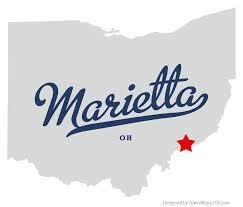 My hope is that the Marietta Marketplace will be the same type of attraction for the Mid-Ohio Valley. We’d love to see people marking their calendars for Marketplace day, planning to spend a Saturday in Marietta and the surrounding area. Don’t forget, there are many unique shops, eateries and small businesses all within walking distance. 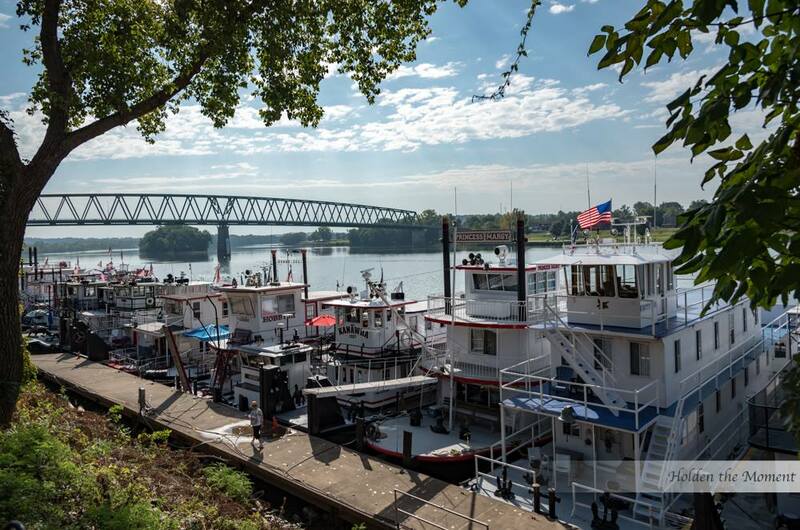 Cross the street to the shopping district and walk the historic foot bridge to Harmar Village with more great attractions. Chances are, there are new shops and restaurants since your last visit. If you like to get physical, there are Segway Tours, bike and kayak rentals, or you can walk the beautiful river trail. 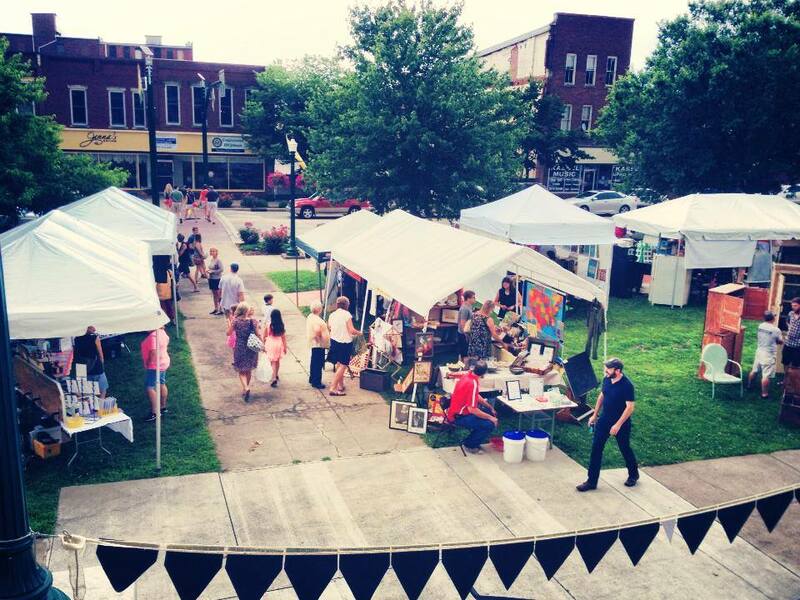 Your visit to the Marietta Marketplace is more than just a quick shopping trip at an outdoor market—it’s one of many ways to enjoy a very cool city! Thank you again for your past and future support. If you were at the Armory yesterday for our first Marketplace of the season, THANK YOU! Whether you were there as a vendor, buyer, visitor, volunteer or moral support—you had a part in our success! The rain held itself to a light shower every once in a while, a blessing for which I’m very grateful. We saw a mix of return vendors and new ones, and all seemed to agree they had a very good day. The cello and guitar music of siblings Scott and Ella added a pleasant ambiance, and I witnessed lots of foot traffic back and forth across Front Street. In the next few days I’ll post some photos of the event, but for now I’d like to hear from YOU. Please feel free to comment with your honest opinion, and I want to hear the good, the bad, and the ugly! Did you have a favorite booth? Something you wish you had seen there? How do you feel about the times, the location, the organization? If you were selling, is there something I can do better? If you were shopping, how can I make it a better experience for you? And if you are a merchant or city official—did you see any benefit from the event? Did your shop see more traffic? Or did you see any negative effects I should address? Just leave your comments, and I promise to consider each one as I move forward with the next event(s). 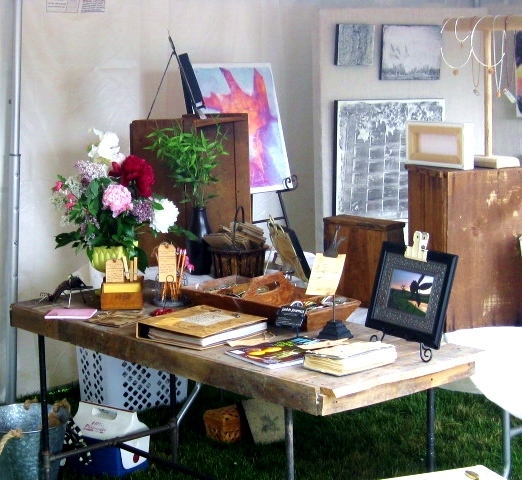 Junkin’ Journey and Michelle Waters filled a tent with their amazing art. Thanks again, see you at the Marketplace!